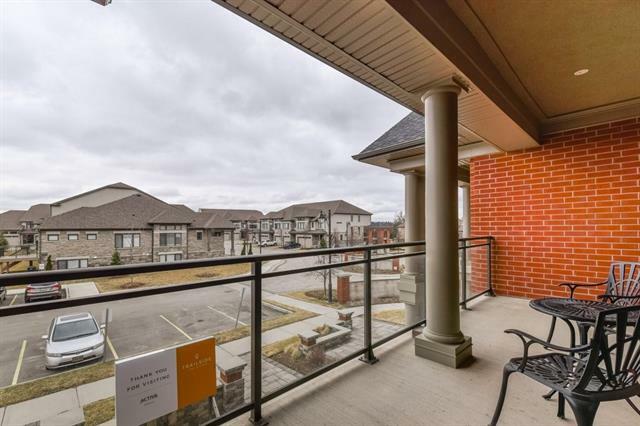 Description Welcome home to this beautiful contemporary former MODEL villa condo in fantastic community of Carriage Crossing! 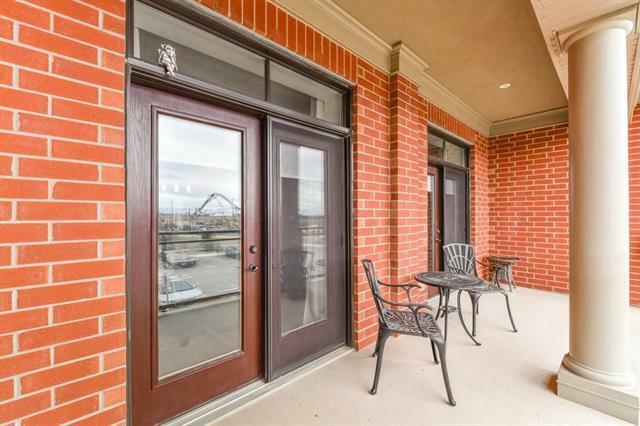 This luxury 2 bedroom-2 bath home has one-floor living, is freshly painted and in absolute move-in condition. 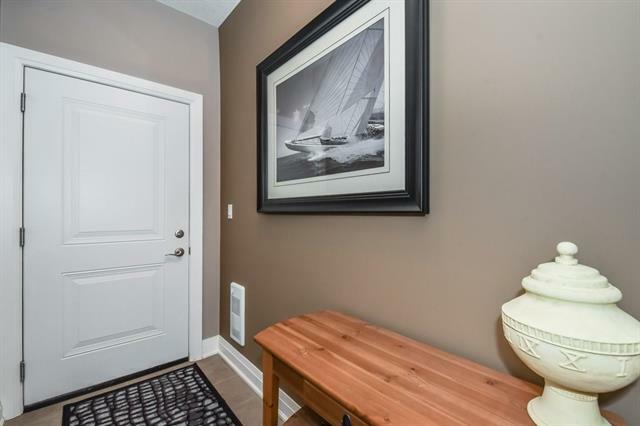 Walk-ups from foyer and attached single garage. 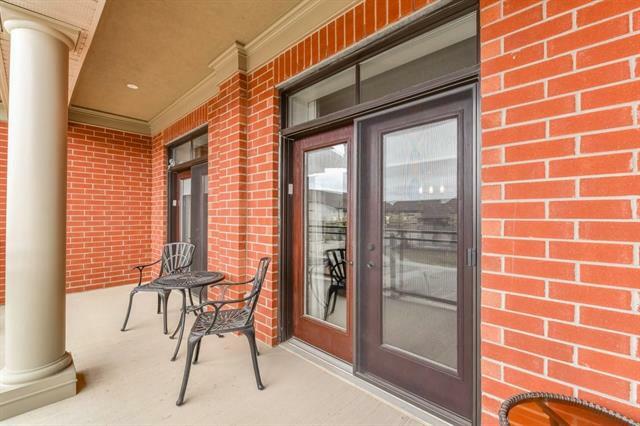 Upgraded with top-line appliances, granite counters, glass tile backsplash and window blinds/coverings. Large working island with breakfast bar seating. Spacious living - dining room, wall of bookshelves for all your special decorative items, 2 sets of double garden doors to expansive balcony (18'10" x 7') with glass. 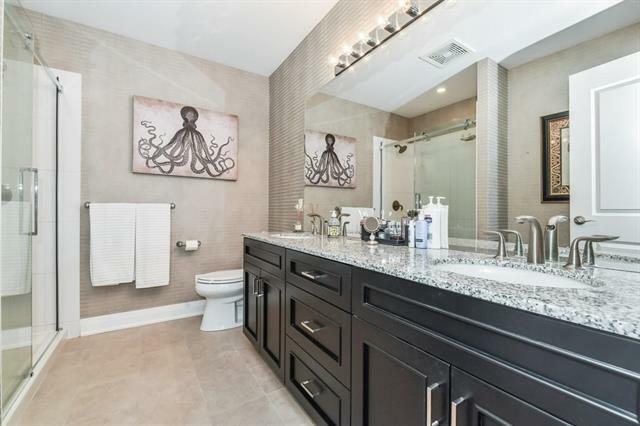 Stylish bathrooms, granite counters, 2 sinks in ensuite and separate shower. Juliette balcony from masterbedroom, walk-in closet. 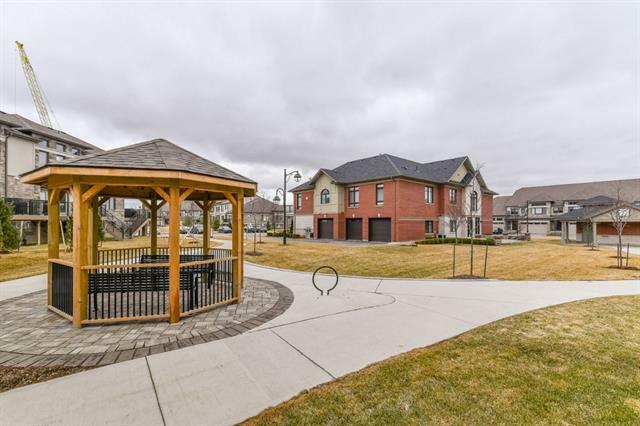 This condo home allows for a maintenance free lifestyle with snow removal and grass/landscaping done for you. Spend time enjoying the golf course, trails and rec centre right around the corner....or just lock your door and vacation worry-free. Possession flexible but a longer closing more desirable. Call me today to book your private showing - no public open houses.